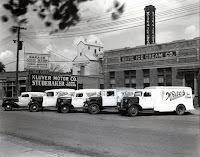 Lester Dahlen, former manager of Bridgeman Creamery, bought Whites Ice Cream from Eldon White in 1958. 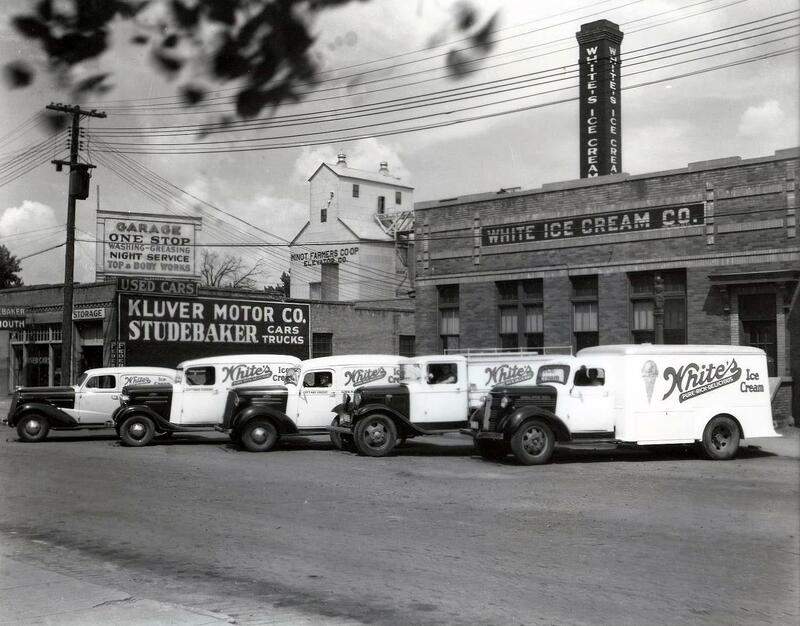 In 1970, Dahlen purchased Purity Dairy and Merged it with Whites Ice Cream in White’s Purity Dairy. In 1973, White’s Purity Dairy was sold to Jerry Goetz of Minot and James Winger of Towner. 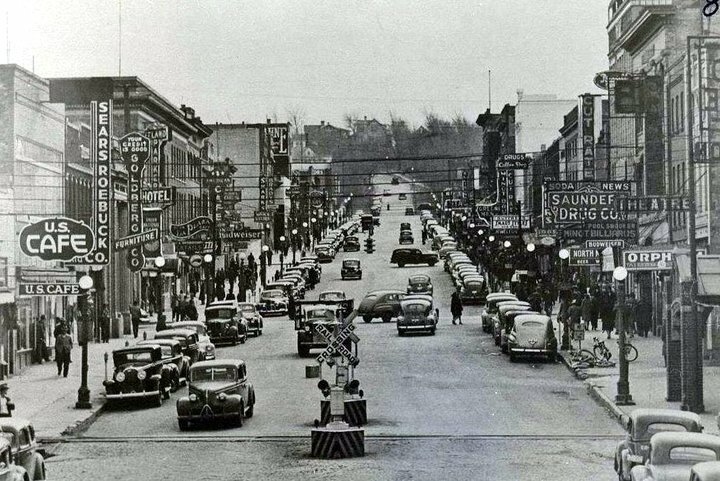 Goetz was the General Manager and the business was to be run as separate venture of the Winger Cheese Company of Towner. 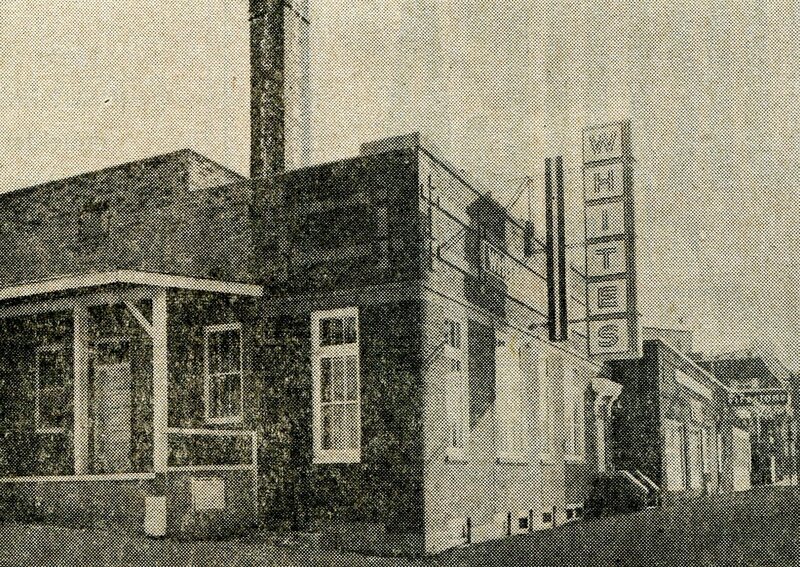 White’s Dairy had been in operation since 1904.